It’s said to include some long-requested features, like a Hyperion Moon Base setting and Cryo Weapons. Through a closer look at the Twitter account of Randy Pitchford, CEO of Gearbox and the studio responsible for creating the critically acclaimed franchise, we’re learning that he actually may have been dropping hints of the new shooter right under our noses all along. Furthermore, remember that article floating around the internet last week, where Pitchford was misinterpreted saying Borderlands 3 is set to be announced? Well, it appears that the story is not false, as he notes that the story was made ahead of the ‘real story’. Unfortunately, we will have to wait until PAX East for any solid confirmation of “Borderlands: The Pre-Sequel!” as 2K has declined to comment if this is actually a thing. However, it should be noted that the domain name of “BorderlandsThePreSequel” was registered a few days ago. 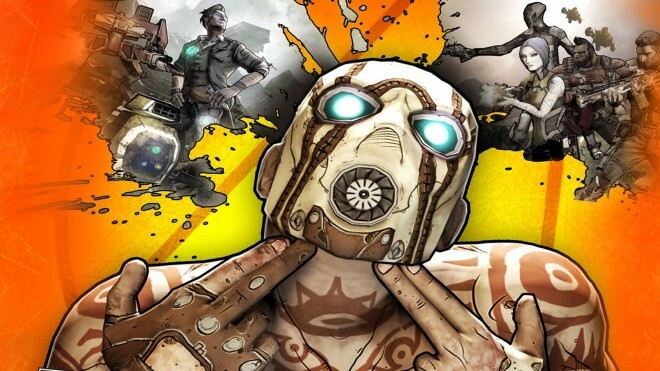 If the rumor holds true and this Borderlands title is a real thing, then you can expect to see it available on the PC, Playstation 3, and Xbox 360.